Warm welcome to Mrs Heaton-Armstrong, who is now the proud owner of a new Beach Hut on Beach Park. 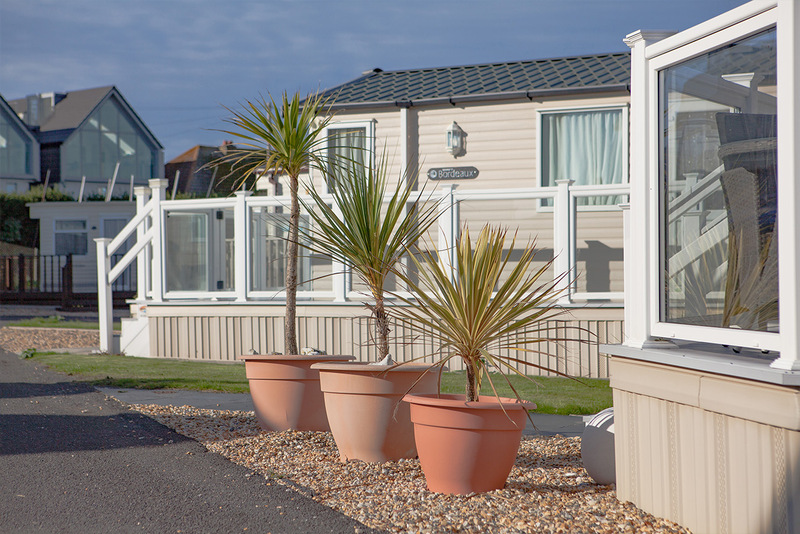 Warm welcome to Mr Silverstone, who after purchasing a New Beach Hut in 2014, has recently purchased and is now the proud owner of a Stately Seawood on Beach Park. Warm welcome to Mr Hugill, who is now the proud owner of a new Swift Moselle on Beach Park. Warm welcome to Mr Gardner, who is now the proud owner of a new Swift Moselle on Beach Park.